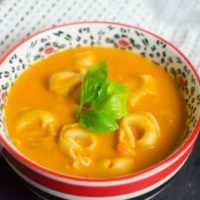 This Instant Pot Creamy Tomato Basil Tortellini Soup is so delicious and creamy, I really needed to stop myself from eating a third bowl. My son has always loved tomato soup and I must agree there is something so classically delicious about tomato soup. 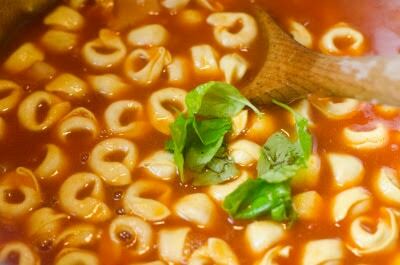 This creamy tomato basil tortellini soup is so over the top amazing! Making it in your instant pot makes sure that you can have Creamy Tomato Basil Tortellini Soup whenever you want it. My son definitely thinks that is the best part of all. If you love this soup you will definitely want to try my Instant Pot Panera Baked Potato Soup, this is another hearty soup that pair delicious with a salad and bread for a perfect dinner. 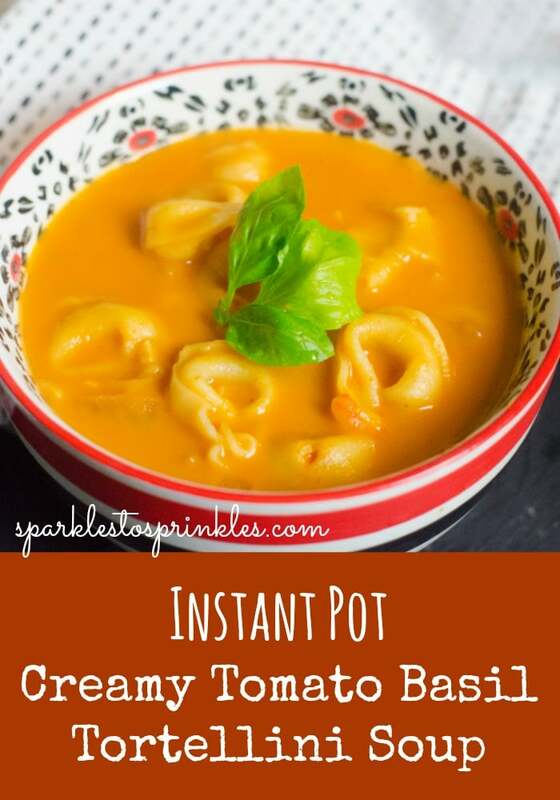 Delicious Instant Pot Creamy Tomato Basil Tortellini Soup will be your new go to recipe. 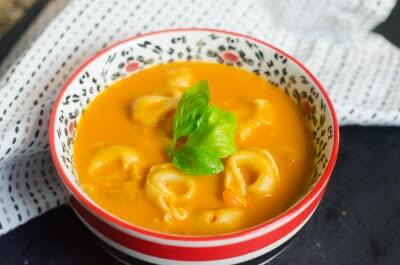 Perfect as a meal with the hearty tortellini and creamy tomato soup.